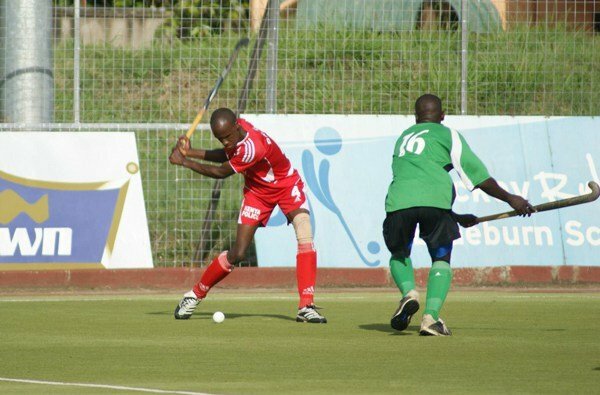 Kenya Hockey league continues this weekend with several matches expected to be played in Nairobi, Nakuru and Kisumu. African queens Orange Kick off this weekend games as they take on Daystar University. Daystar who have not won a single game this season will be facing a wounded Orange who need to score many goals to stay top of the league since they started they league on a wrong footing. The game of the day will be between Kenya Police and their longtime rivals Greensharks. Police currently are 2nd on the log with Greensharks leading the pool having played 4 games each. The winner of this match will move to the top and both teams are looking to book a slot in next year’s Club Championships. The two matches to be played out of town will be between Nakuru Sikh hosting Sikh Nairobi on Saturday in Nakuru and on Sunday BAY hosts Strathmore University.